We offer this product at a low price with low margin, so please select the shipping method carefully. We ship this item via ordinary packet, and we DO NOT promise it will 100% arrive, the reached parcel rate is up to 95%. Ordinary means not registered, it can not be tracked. If you choose this method we don’t accept negative feedback because this reason. If it happen, please contact us for further solution. If you mind this, please kindly select other shipping method, which we already offered a good price for you. Negative feedback and Dispute is NOT WELCOMED. Communication is welcomed at any time. Thank you. 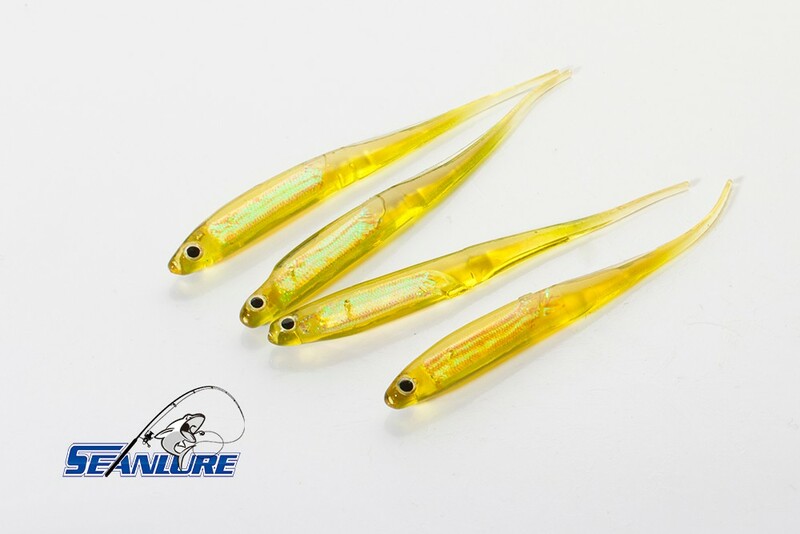 The grub lures are made out of a kind of super soft plastic. 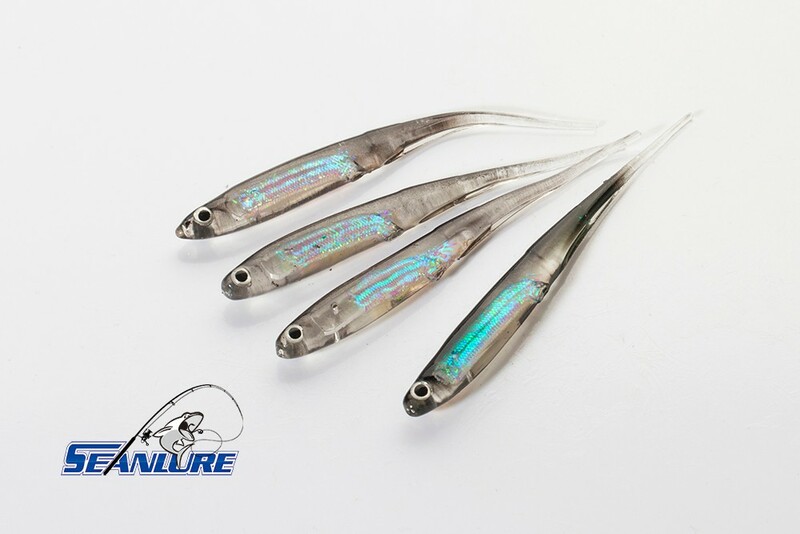 These types of lures provides an extremely realistic side-to-side action when dragged through the water which attracts all manner of fish such as bass or pollock, although they can also be used to catch mackerel and in their very small sizes they are also used for LRF (Light Rock Fishing) where they will catch extremely small species such as blennies, gobies and sea scorpions. Techniques: It’s too light to cast successfully so need to have weight added to them. 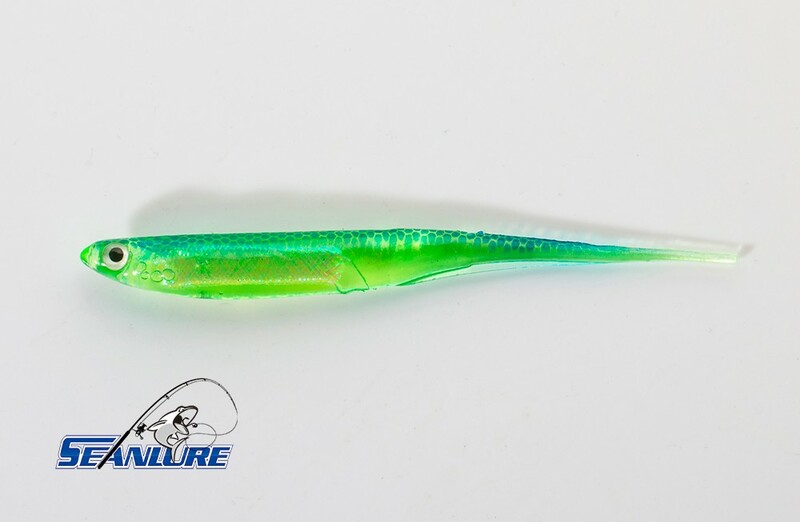 With this lure this is often done by fitting a jig head. 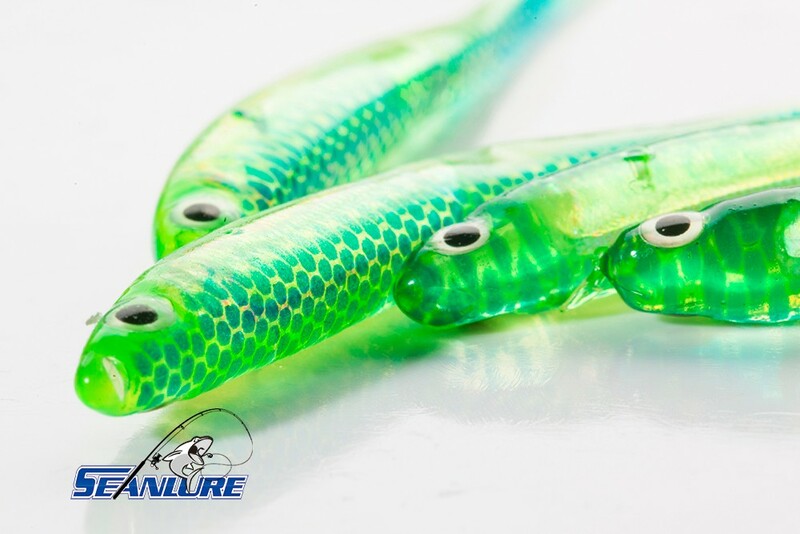 You can shopping some together in Seanlure Fishing Tackle Store. This is essentially a lead ball with a hook fitted to it. 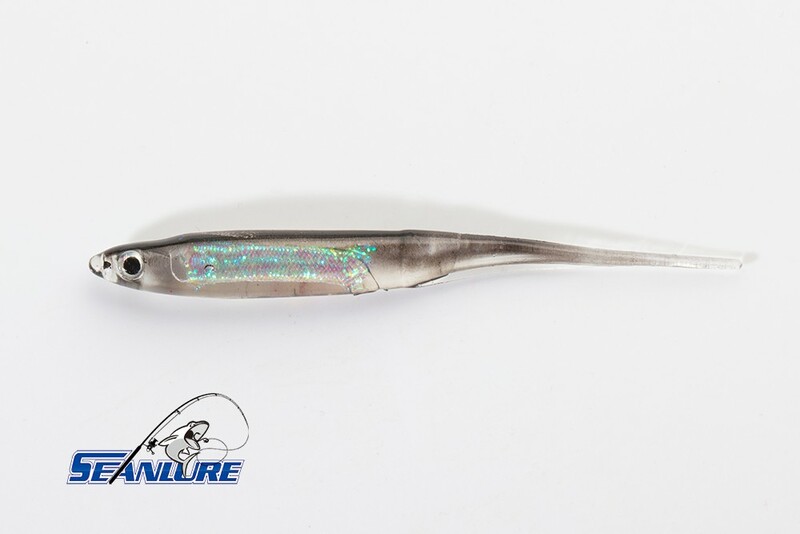 The hook is simply fed through the jelly worm, creating a weighted lure which can be cast. 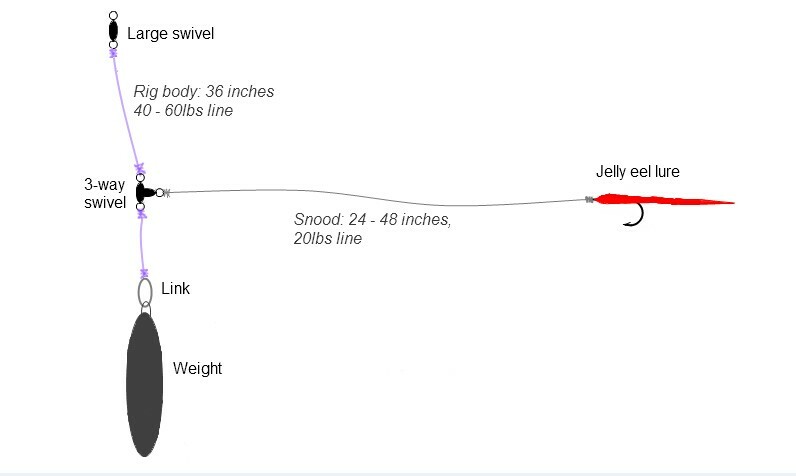 Some care needs to be taken so that the realisitic action of the jelly worm is not destroyed by a badly placed weight. 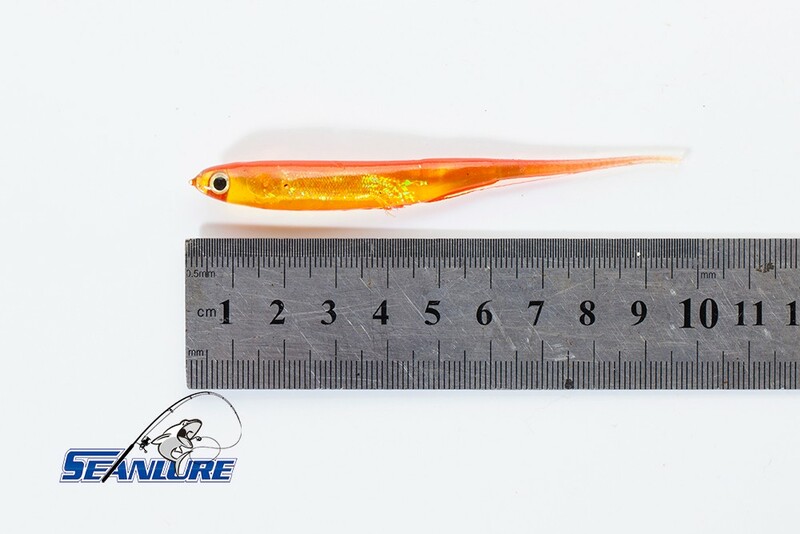 There are no hard and fast rules about which color will work, with factors such as sea conditions, water color, tidal flow and the feeding habits of the fish all likely to play a part in the color of lure which the fish will go for. However, there are some general trends which have emerged. 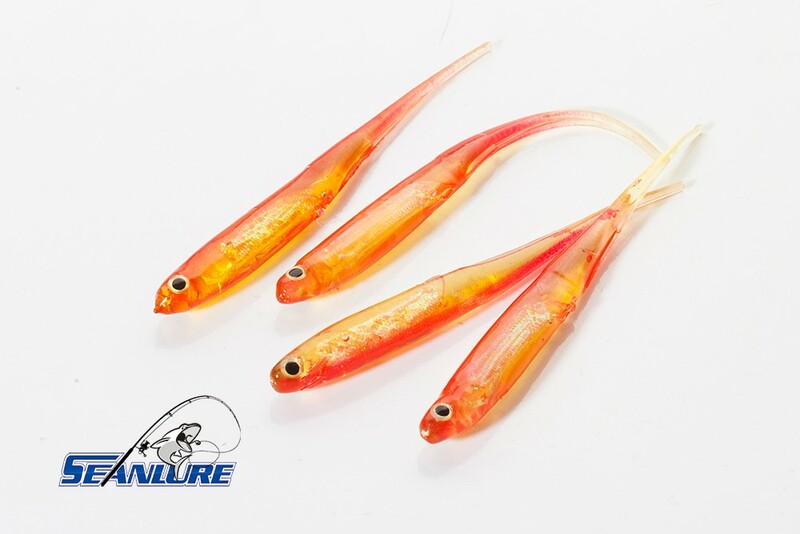 Red has always been an effective color, especially for pollock, with other bright colors such as orange and yellow also proving effective – especially in murky or clouded water conditions. 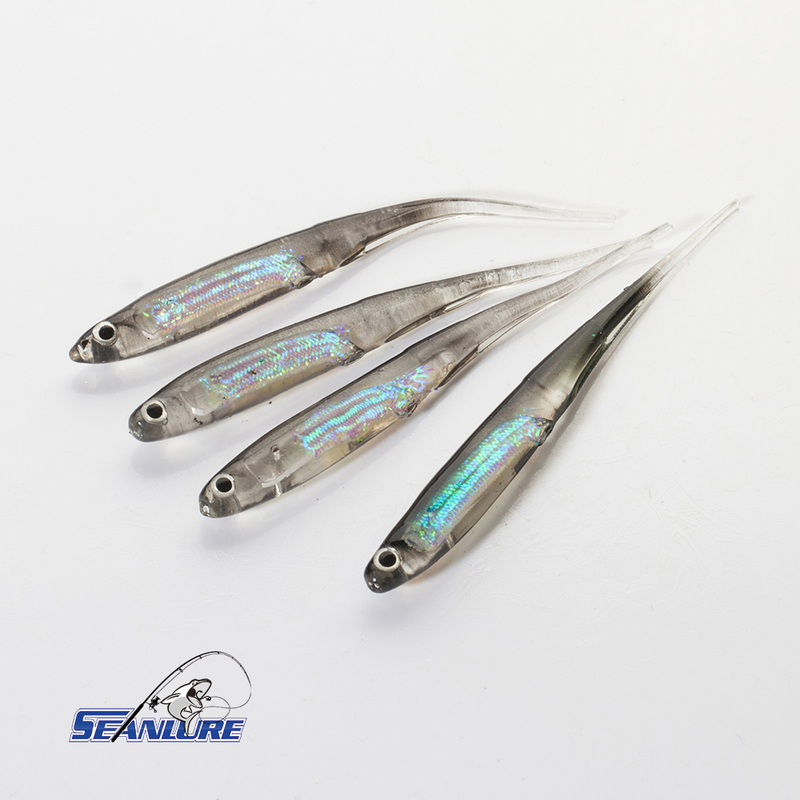 In clear water lighter colored natural lures which imitate the color of sandeels or sprat can be effective, while black can also work well as this color can be silhouetted against the surface as predatory fish come up to attack from beneath.